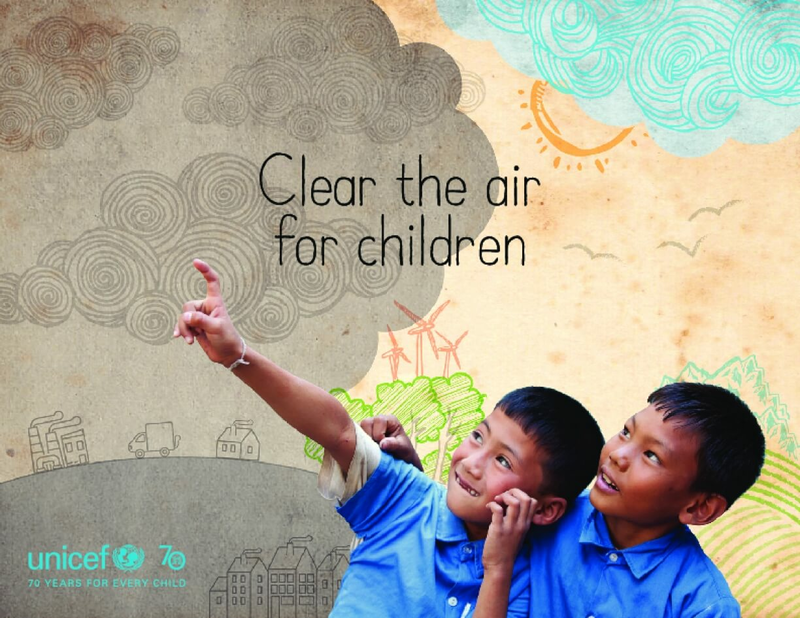 This report looks at how children, particularly the most disadvantaged, are affected by air pollution. It points out that around 300 million children live in areas where the air is toxic – exceeding international limits by at least six times – and that children are uniquely vulnerable to air pollution, breathing faster than adults on average and taking in more air relative to their body weight. The report also notes that air pollution is a major contributing factor in the deaths of around 600,000 children under age 5 every year and threatens the health, lives and futures of millions more. It concludes with a set of concrete steps to take so that children can breathe clean, safe air.